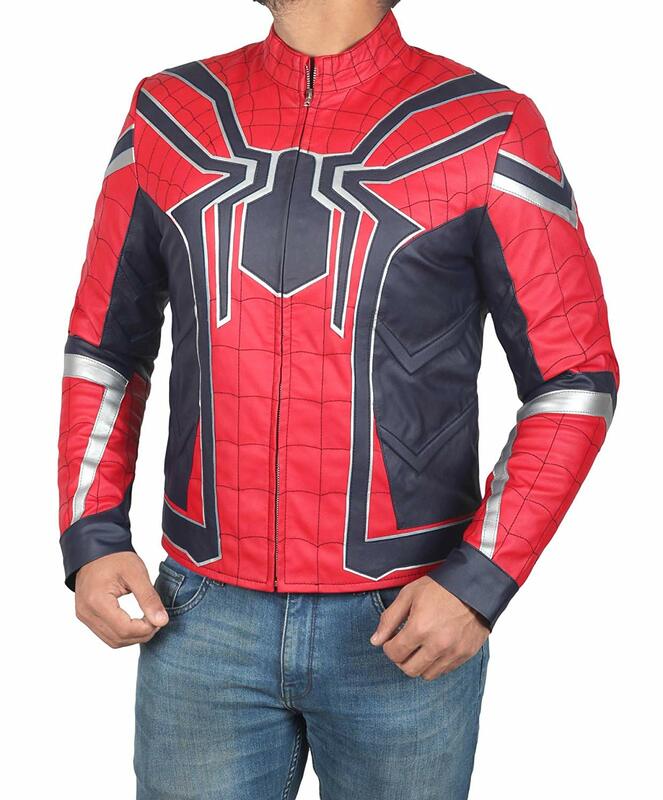 Spiderman the all time favorite hero of children, teens, and youngsters; who has made everyone willing to jump like he does from one wall to another one. 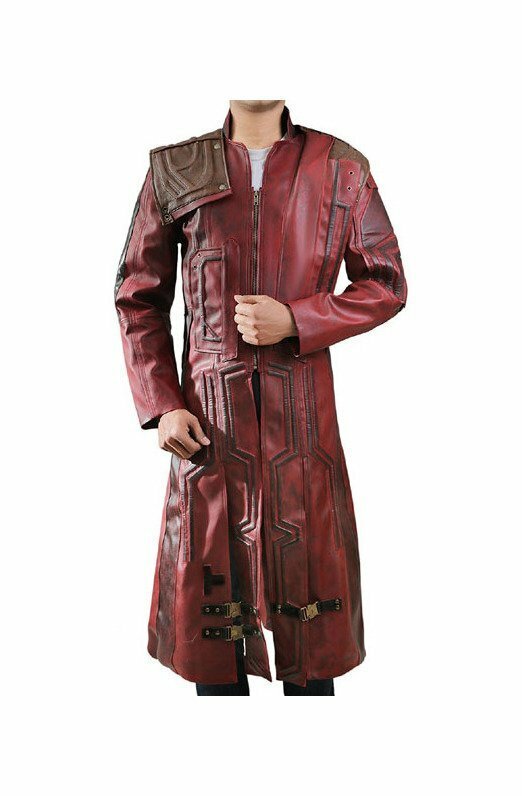 Haven’t you tried to jump like him? 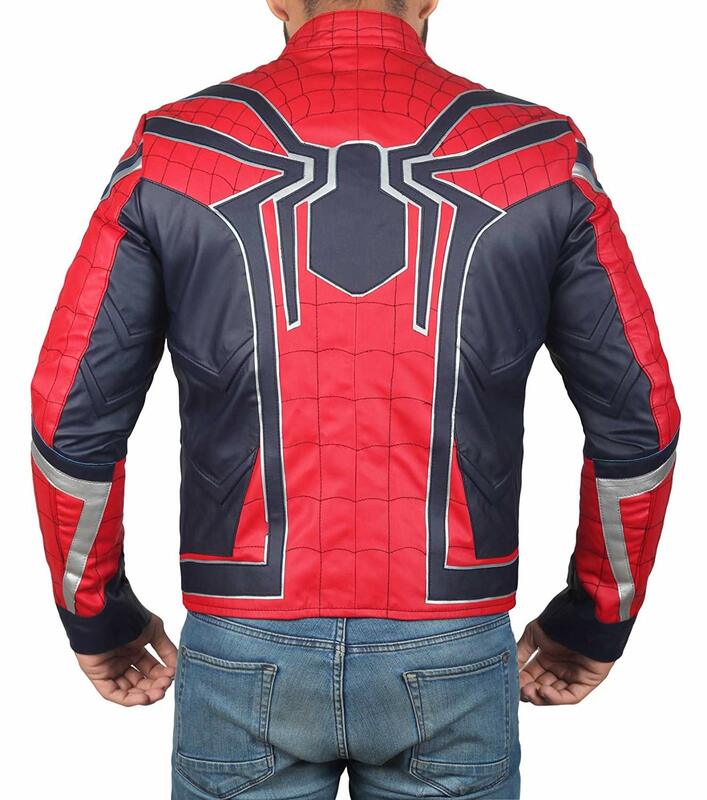 The meticulously designed Spiderman Infinity War Jacket must be the childhood dream of many. 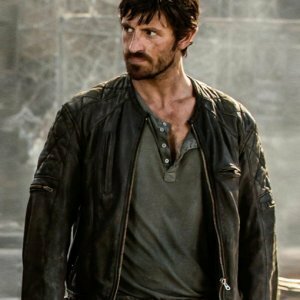 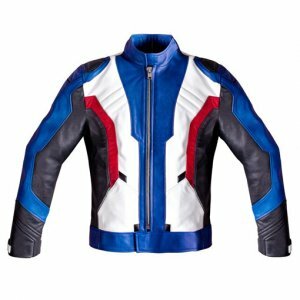 Made from the finest quality of leather the jacket keeps your body warm and the viscose lining makes it soft and comfy garment. 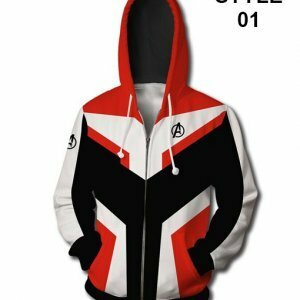 The color combination of red and blue justify the Spiderman look while making a decent wearable. 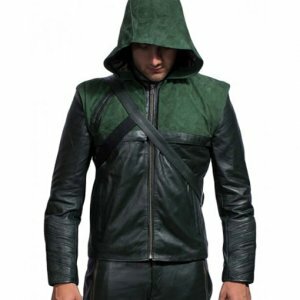 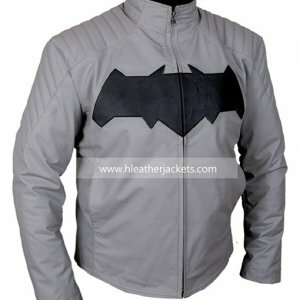 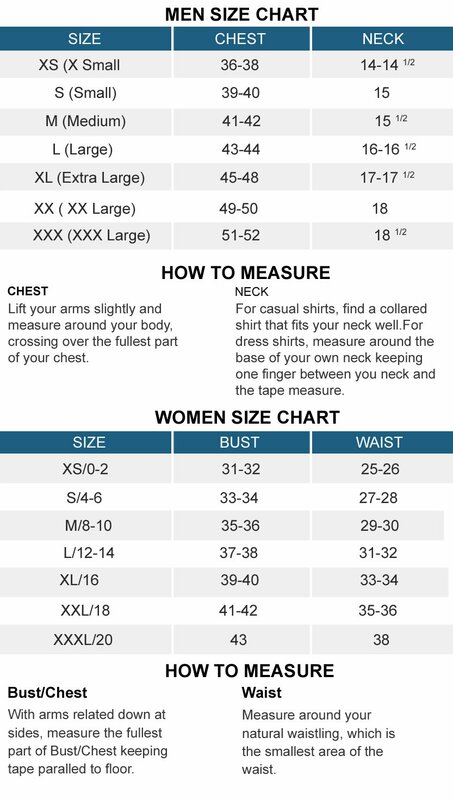 Other features of the jacket include stand collar which suits well with full zip closure, the YKK zip on the front uphold the conventional leather jacket style. 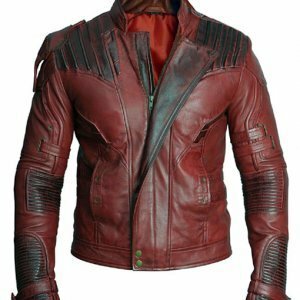 The cuffs are grey in color that enhances the red color of the jacket’s base. 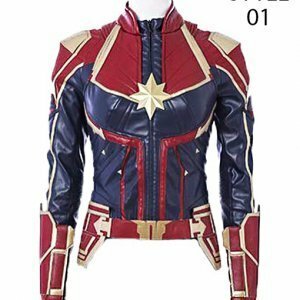 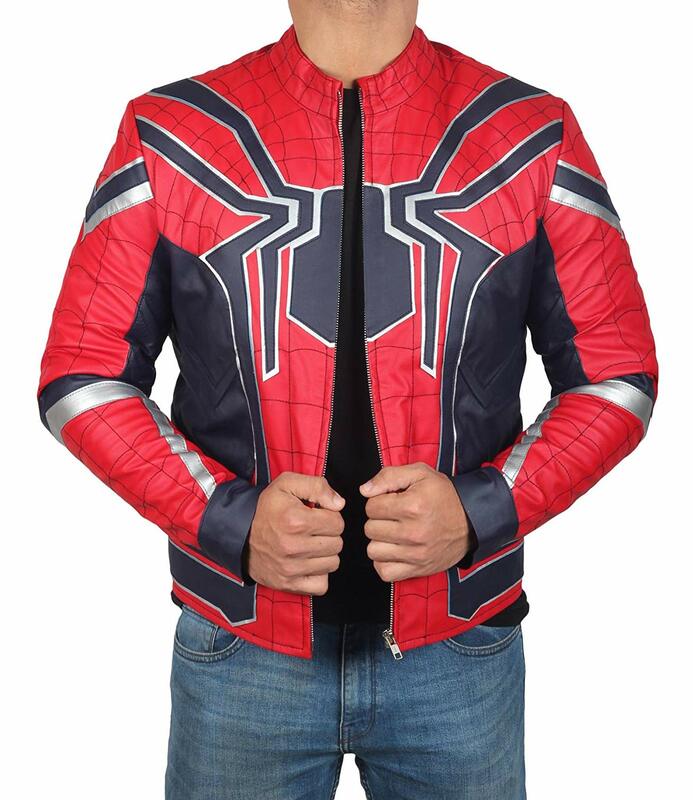 The Spiderman Infinity War Leather Jacket will let you rock all the parties with your superhero inspired look.